Be the warrior you've always wanted to be here. 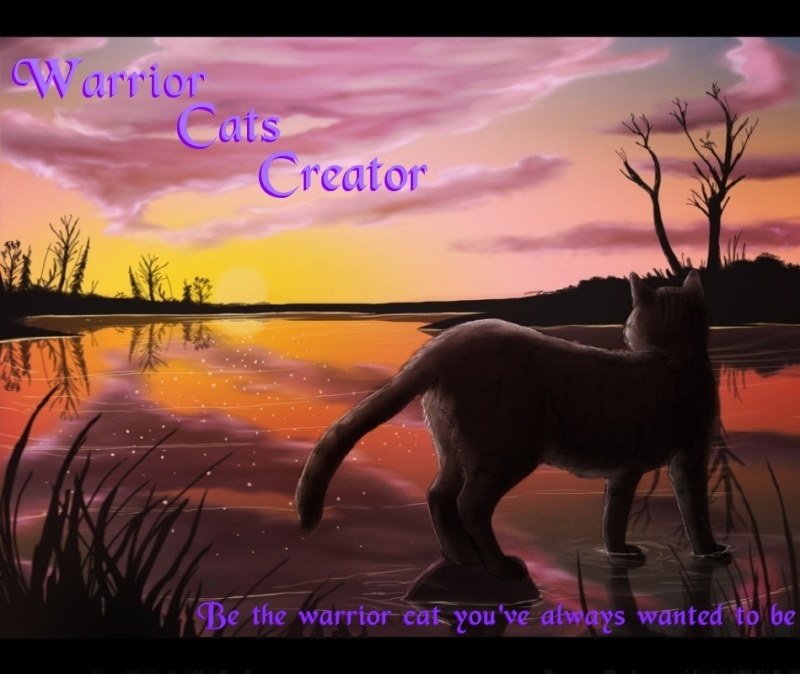 A RP site based upon Erin Hunter's "Warriors" series. 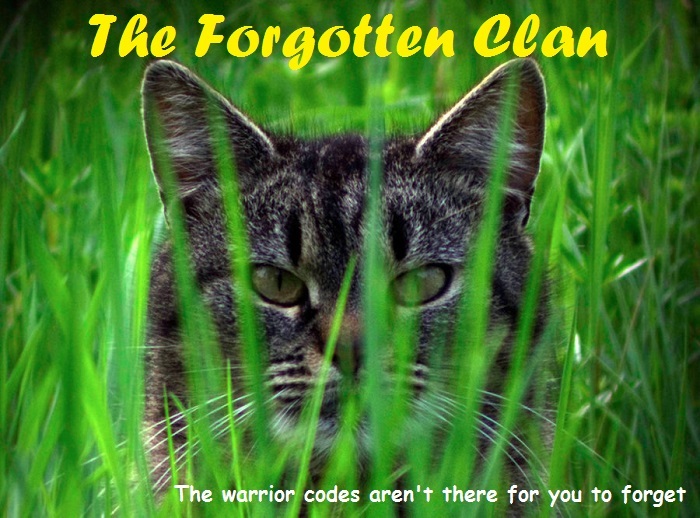 All clans and tribes are open, waiting for warriors to carry the clans/tribes name. We even have our own group, inspired by Golden Butterfly on DA, called The Universals. We'd love to have you, the reader, join us on an great adventure.